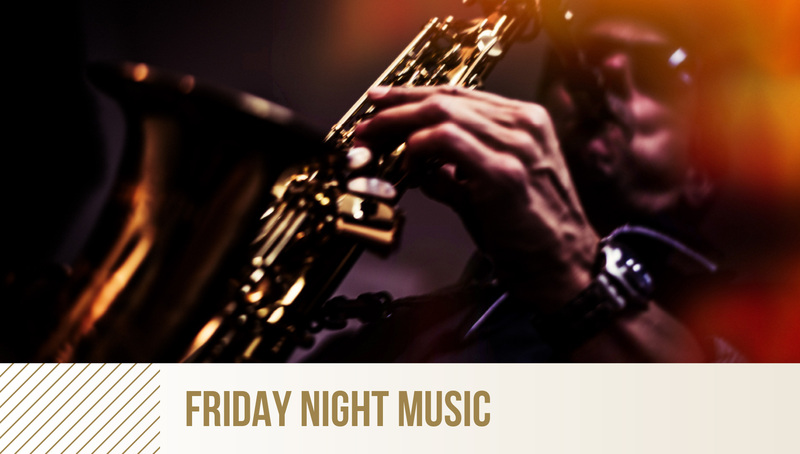 Whether you’re listening to the soothing tones of jazz or the radiant notes of a singer, whatever it may be, enjoy live music in the Legacy Lounge on select Friday Nights. Exclusively for February 1st, we will be offering Chef Dustin’s delicious tacos! Fish Tacos $5 each, Carnitas Tacos $4 each, Mushroom Tacos $4 each.